An empty industrial unit in Teignmouth is set to become a boxing gym – and will tackle anti-social behaviour in the town. Plans to turn a currently unused warehouse at the Broadmeadow Industrial Estate into a gym and strength and conditioning suite have been submitted to Teignbridge District Council, and the applicants say they hope to offer youngsters use of the facilities for free. The applicants, PB Suite Ltd, have already signed Heads of Terms on the lease for the unit, and say that the hope to be open in time for January 2019. Statements with the change of use application says: “The proposed strength and conditioning suite and boxing gym complement the adjacent chiropractic clinic and promotes healthy communities. 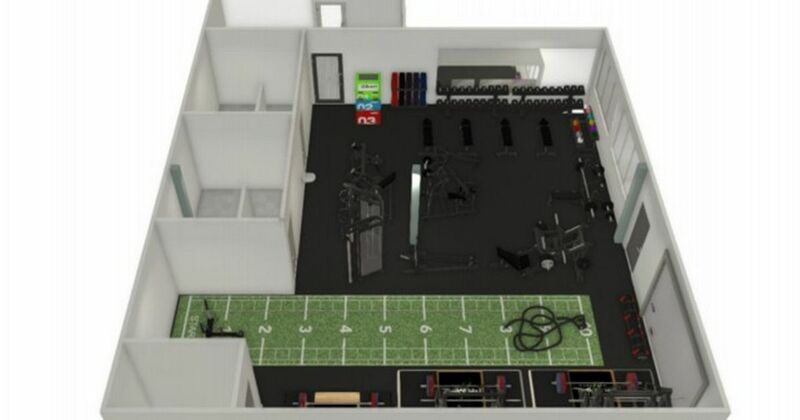 The boxing gym and strength and conditioning suite will offer private one-to-one sessions to clients, alongside boxing specific and strength training activities for a wider customer base. Four full time jobs would be created, the statement says, while there will be opportunities for apprenticeships and a youth development programme. It adds: “A programme targeted at young people will help them explore the strength and combat sports sector in a safe environment, and we would seek match funding to cover membership costs, allowing young people from Teignmouth to use the facilities for free. Teignbridge District Council planners will determine the fate of the application at a later date.